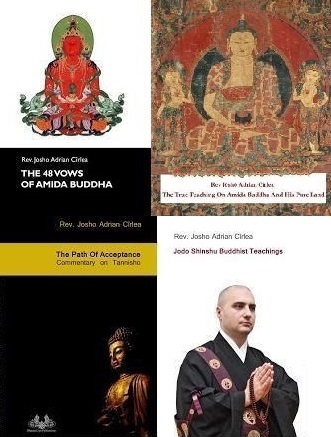 As you well know, all my Dharma activities, my books, and articles are available for FREE to all who wish to learn about the orthodox Jodo Shinshu Buddhist teaching. Also, at Amidaji temple there are NO taxes or fees for accommodation, religious services or teaching activities. Yes, I do have the printed editions of my books on sale on Amidaji website, but I also provide, (according to my religious vow), free online editions for those who can't afford or simply don't want to buy. Also, printed editions are sometimes given as gifts at various occasions and to people who cannot read online or in pdf, and also cannot afford to buy. I am glad to say that, for example, at every two printed copies sold per month, I have at least 50 copies downloaded for free. This is good news and a sign that what I teach and write is useful to many. However, as you all know from your everyday life, everything costs money. The funds I use for my activities come from working here and there, sometimes as a security guard, from donations and very little from selling books. The fact that I have free online editions make very few people wanting to buy. Some advised me to suspend the free online editions in order to sell more books or to add a tax for membership, teachings, and retreats. I know the advisers are well intended and have a lot of financial arguments, but I refuse such a thing. The Dharma can't be sold, no matter what. 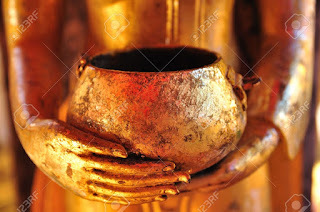 During Shakyamuni Buddha's time teachers gave Dharma for free and people supported the teachers by free will donations. This has always been the principle I apply in my life as a priest and in my temple. 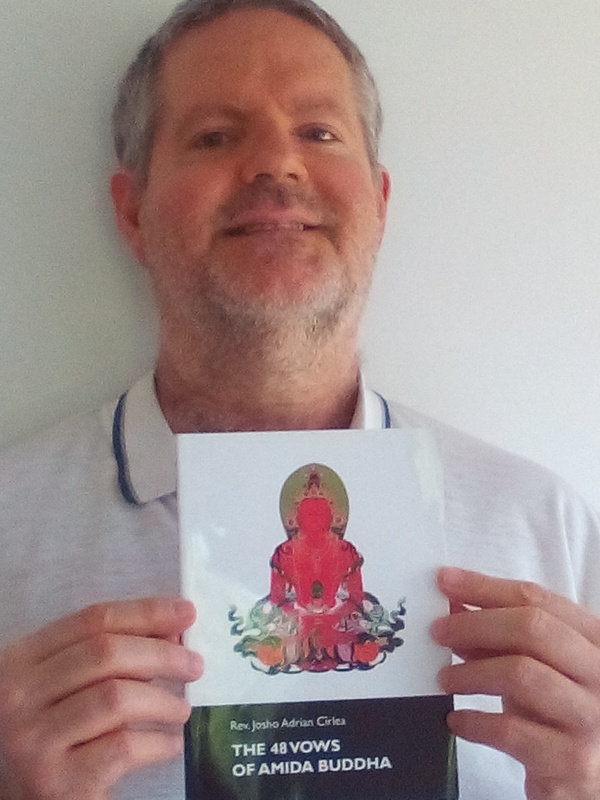 Recently I took the decision to dedicate my next books to my Dharma friends and readers who supported me through donations and those who wish to do this in the future. So, all those who kindly give a constant donation every month, no matter its 1 euro, 5 euro, 10 euros, 20, 50 euros (dollars) or more, will be mentioned in the list of patrons and will be dedicated the new books I am working on. 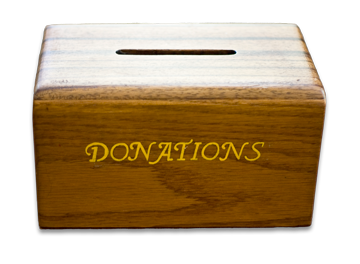 Also, in the list will be included the people (deceased or alive) in whose name a monthly donation is made. The more stable my situation is, the more time I can dedicate to writing and teaching. 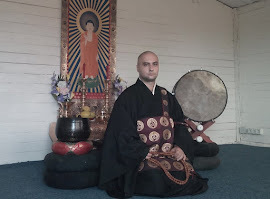 So, my plan is to raise a minimum amount monthly (perhaps around 300 euro/ month) for daily needs, maintenance of the temple, and teaching activities. Perhaps, if a constant number of people who read Amidaji website and benefit from it give at least 5 euro or 10 euro per month, or more, I will be able to raise that amount. To give a little each month (or week if you wish) requires less effort on the part of the donor, but assures me a constant amount every month that can be used for the temple, various Dharma activities and for daily needs. Thus, every little help is gratefully received and very important. If you wish to donate you can go to this link ( DONATION) where there is a PayPal donation box and two Bank accounts. There is also a DONATION box in the left column of this website, too. 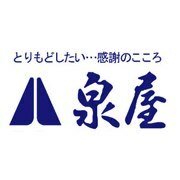 Perhaps you can find a technical mean to schedule a small contribution for each month so that the funds go automatically at the end of the month to Amidaji. However, no matter how much you decide to donate, please don't forget what I always say - Donations do not solve the "matter of the greatest importance" of death and rebirth. 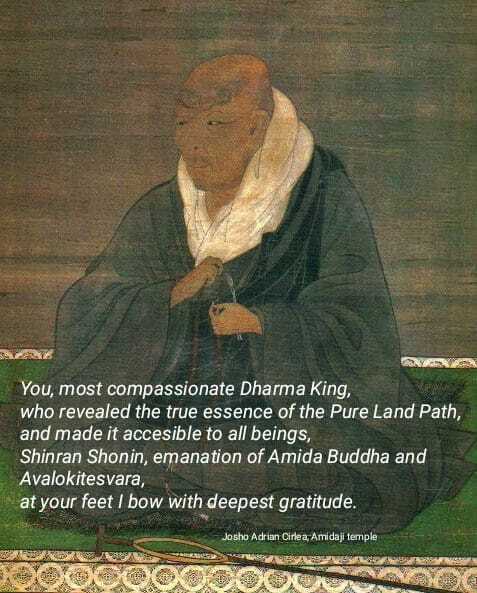 Only through simple faith in Amida we can be born in the Pure Land and attain Buddhahood. Thus, donation is NOT a religious obligation, but a free-will gesture of help for which I am very grateful. 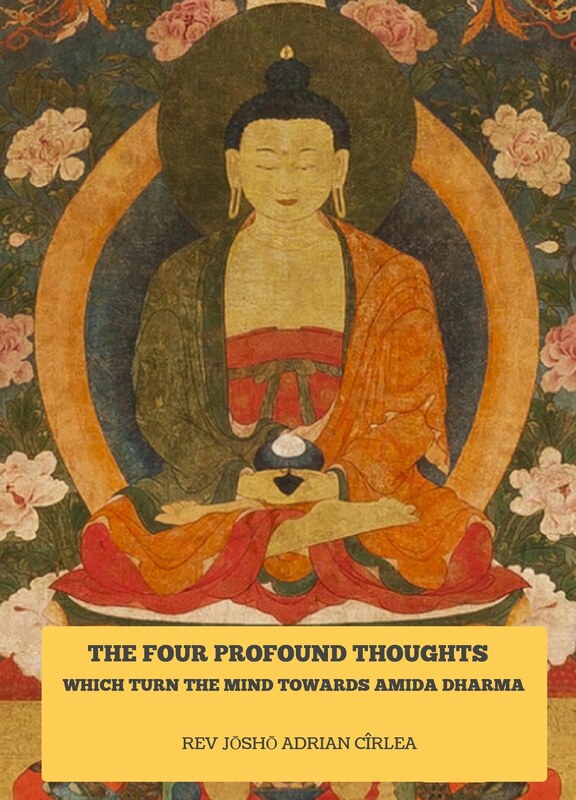 UPDATE: a friend suggested that I give special gifts to possible donors and patrons, but I don't know what special things I can give, except the gift of Amida Dharma which is not my property and which I share freely with everybody, no matter one is a donor or not. 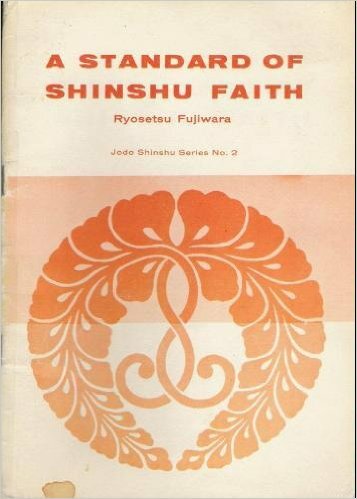 Advice, answering questions, guidance on the Jodo Shinshu path, hours of Dharma discussions if you need that, free accommodation at the temple, etc, all these are already freely given. I cannot take what I already give for free, and transform it into a special gift reserved only for patrons and occasional donors. Even the incense or flowers I offer in the name of all donors at Amidaji altar, I also offer it in the name of all beings everywhere. 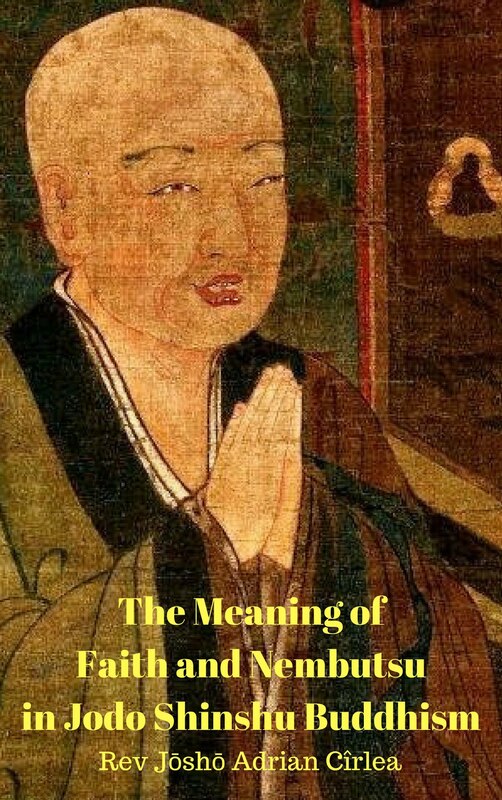 My recent books have been dedicated to patrons, but also to all mother sentient beings, without exception, because this is the true spirit of gratitude and filial piety in the Buddha Dharma. As Shinran said, "all sentient beings, without exception, have been our parents and brothers and sisters in the course of countless lives in the many states of existence."